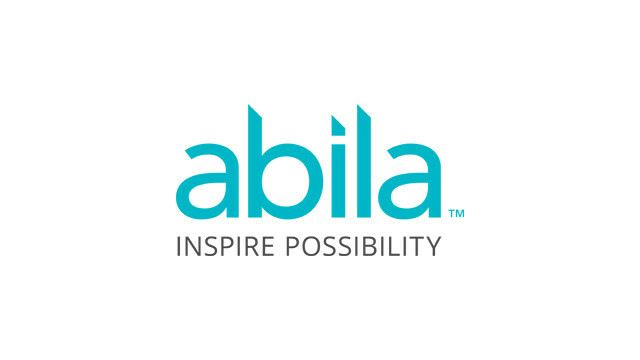 Accounting Today just released its Top New Products for 2016, which includes Abila MIP Advance as a Top Pick! Accounting Today just released its Top New Products for 2016, and Abila MIP Advance was among the select picks for the best tools. MIP Advance was also the only nonprofit accounting solution to make the list. All picks are selected by Accounting Today editors because they solve problems, create opportunities, and represent the best new offerings available to accountants. Also, CPA Practice Advisor just published their annual review of nonprofit accounting software systems. MIP Advance has received a 5 star rating (out of 5 stars)! MIP Advance offers users the flexibility of a cloud-based system, along with strong fund management and reporting options. Pricing for MIP Advance starts at $99.00 for a single user and includes GL, AP, Bank Reconciliation, Dashboard, and Export to Excel Only modules. The Standard Version is $199.00 for a single user and includes all of the above modules as well as Budgeting, AR Reporting, Forms Designer, API, and Import/Export modules. Other variations of this model are available from Abila’s website. Best Fit: MIP Advance is a true fund accounting solution well suited for mid-sized nonprofits and government entities that manage multiple funds and require advanced reporting capability. Sage Nonprofit Solutions was acquired by Accel-KKR; a private equity firm, in July 2013. 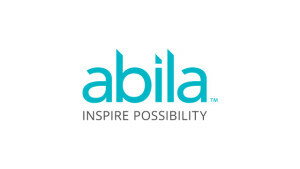 Rebranded as Abila, MIP Advance offers nonprofits excellent reporting and fund management capability. The product also offers a long list of add-on modules that increase product functionality tremendously. Here’s a link to the full review.